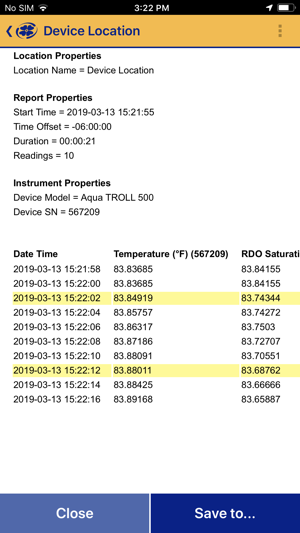 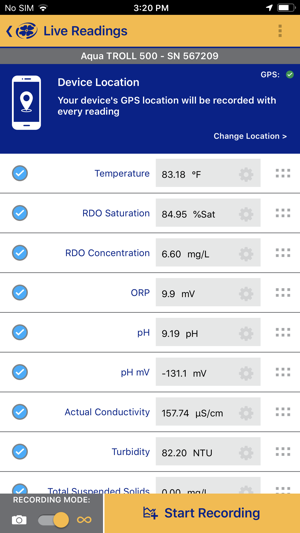 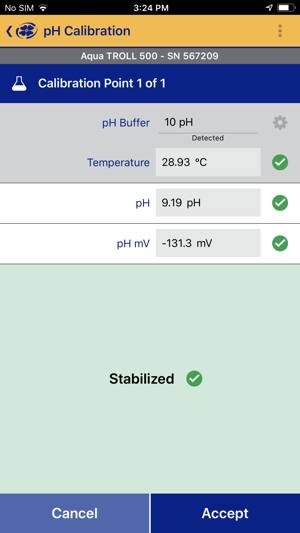 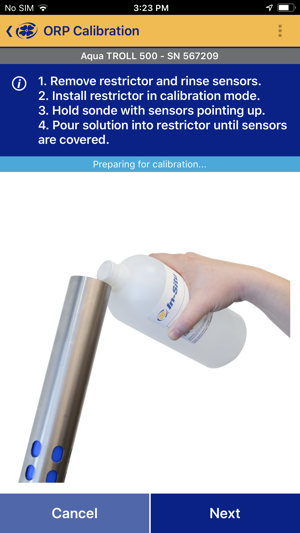 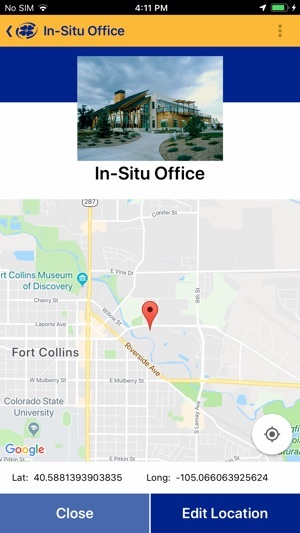 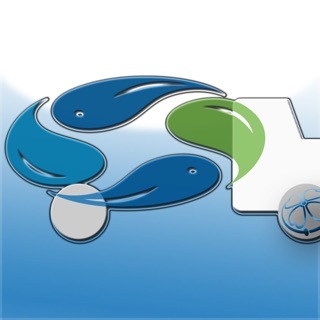 The VuSitu Mobile App connects to In-Situ® Inc. instruments for collecting water quality and quantity data. 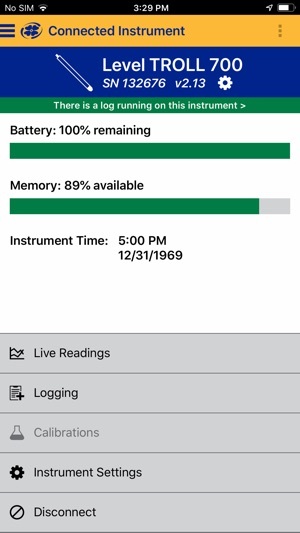 View, store, and email field data from your phone and tablet. 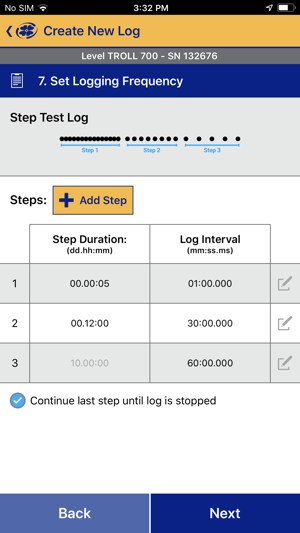 Use a managed walkthrough to set up logs of all types, even with delayed starts and offset entry! 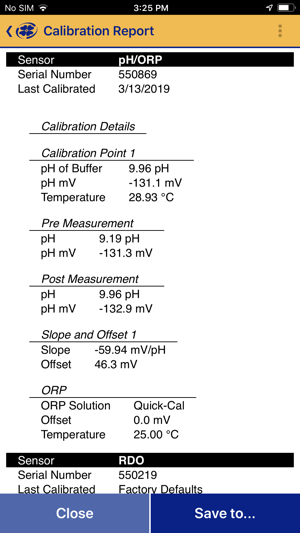 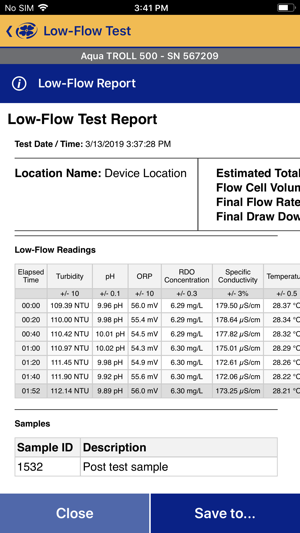 Run Low-Flow sampling events in an easy-to-use managed workflow. 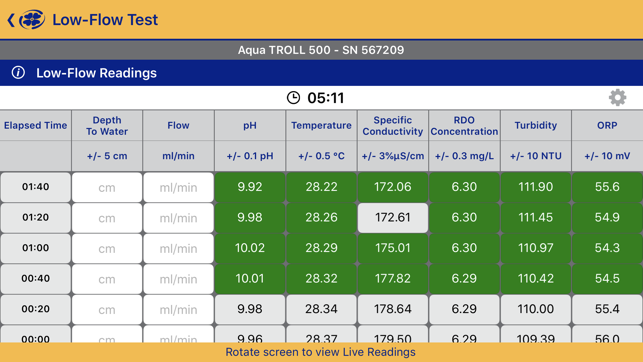 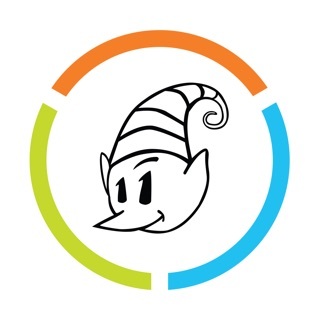 VuSitu is currently available for the LevelTroll™, RuggedTROLL™, Aqua TROLL™, smarTROLL™ Multiparameter, and smarTROLL™ RDO® Handheld Instruments which are used in environmental, aquaculture, groundwater, and surface water applications.